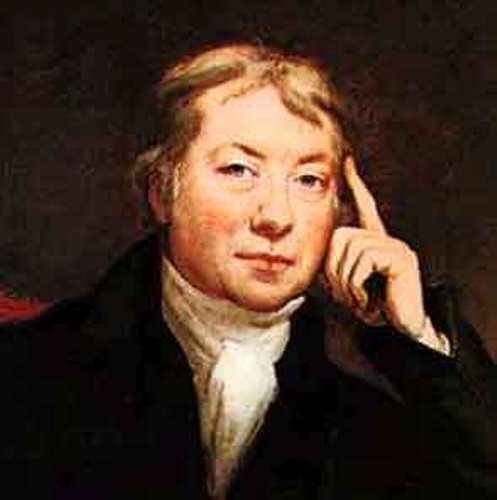 The smallpox vaccine created by Edward Jenner is the famous breakthrough in the modern world. This is the most effective vaccine ever created by a man. There are many lives saved because of his discovery. Because of his wonderful vaccine, World Health Organization stated that smallpox is an eliminated disease in 1980. The scientist was born on 17th May 1749 in Berkeley, Gloucestershire, England. His father worked as a preacher for the parish. He died when Edward was only 5. He was trained as the apprentice for a surgeon named Daniel Ludlow during his training in Chipping Sodbury, Gloucestershire. He lived there for 8 years. His training made his ability increased. He was interested to make a research about small pox after he had a confession from a girl who stated that she could not get a small pox disease because she had cowpox before. His interest to observe the condition in his surrounding occurred since he was a child. He studied about surgery and anatomy when he went to St George’s Hospital, London. He made a medical practice in Berkeley until he passed away. 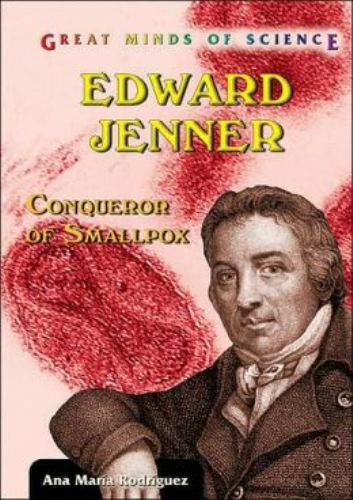 Jenner made some publications on various medical subjects. One of the famous one was about the angina. He often dined with other scientists and formed American society to discuss about medical researches and subjects. Most of Jenner patients were farmers because he decided to live in a rural area. In the 18th century smallpox became the human pathogenic disease which killed many people at that time. Jenner made an observation about small pox in the farming area. He found out that the people who had been affected by milder disease cowpox were never affected by smallpox. To legitimate his finding he made an experiment on his patient named James Phipps. He made two cuts on the arm of Phipps. He filled it with a cowpox puss. The boy remained healthy even though he had a normal reaction of fever. 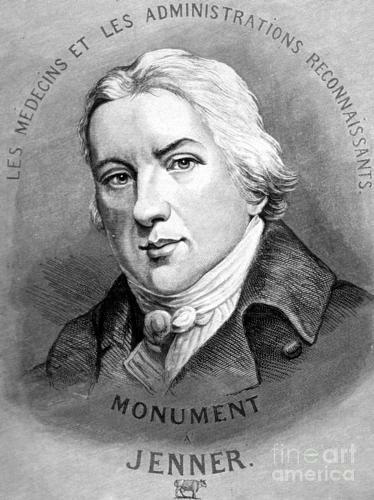 His finding was published in An Inquiry into the Causes and Effects of the Variolae Vaccinae, a Disease Known by the Name of Cow Pox in 1798. 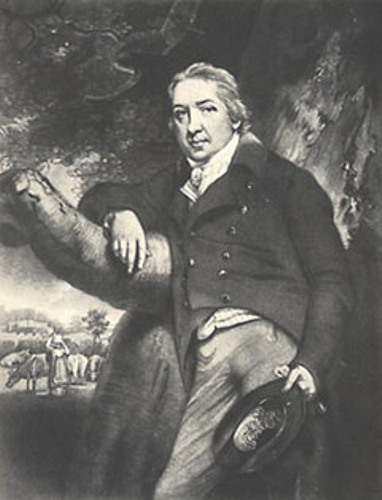 Are you inspiraed with facts about Edward Jenner?